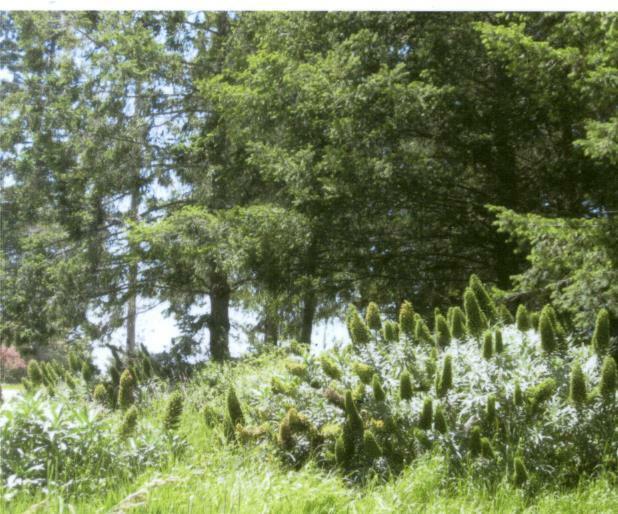 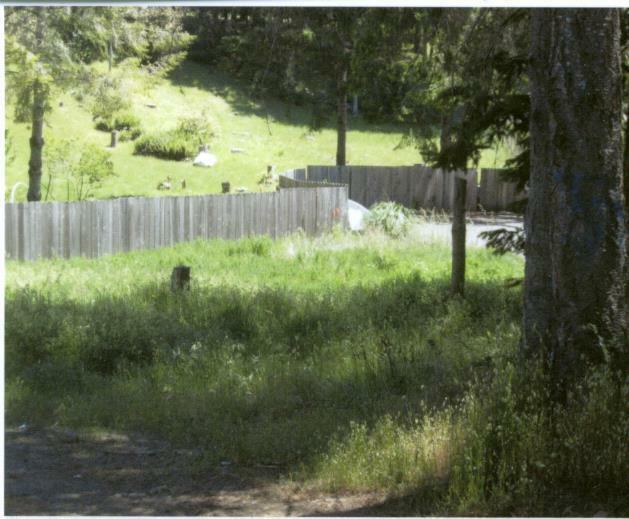 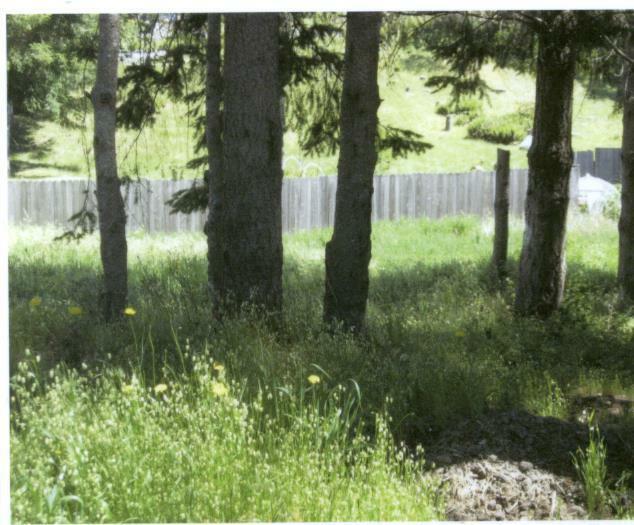 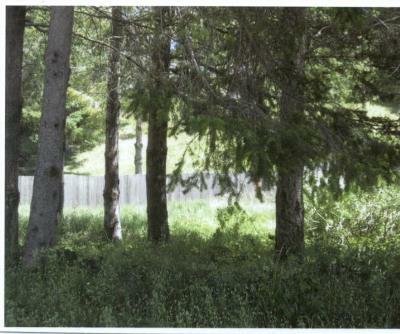 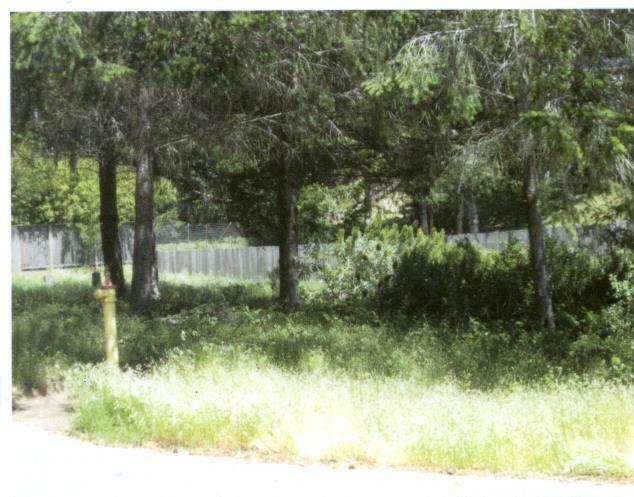 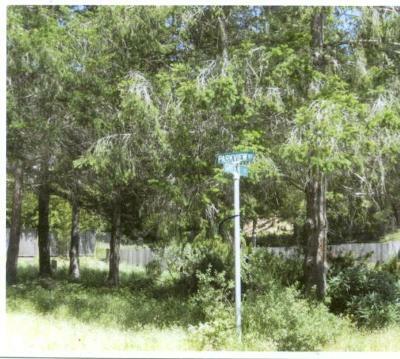 PERFECT LOT to build your dream home in Shelter Cove. 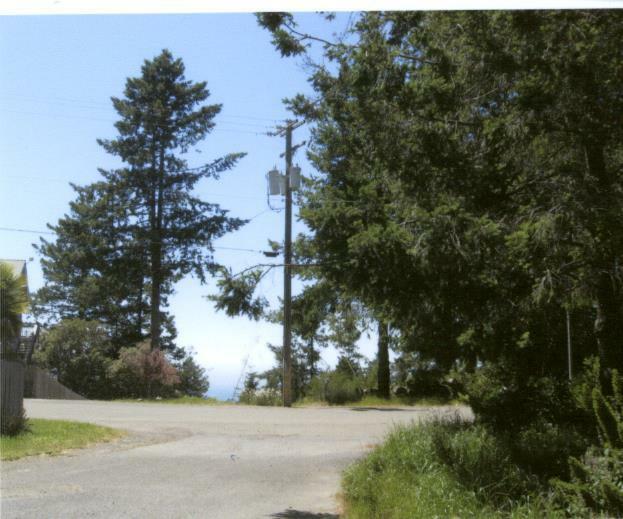 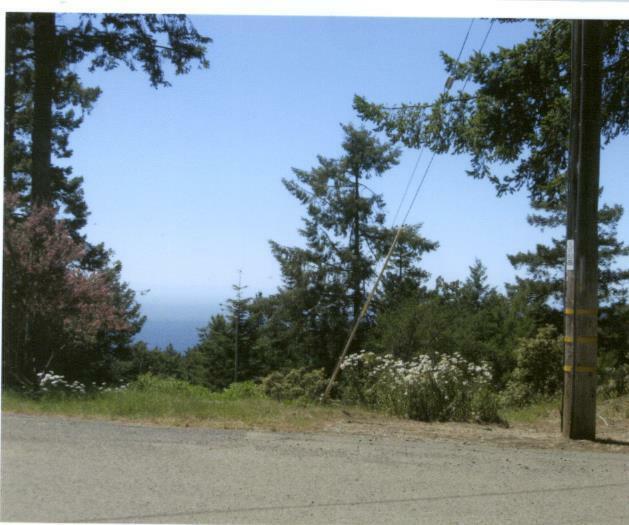 Flat, all utilities available at the street, ocean view, a few trees and one of the best neighborhoods you can ask for. Owner May Carry.